Susan H. Mallory is the Banking Practice Executive for Wealth Management, Northern Trust. 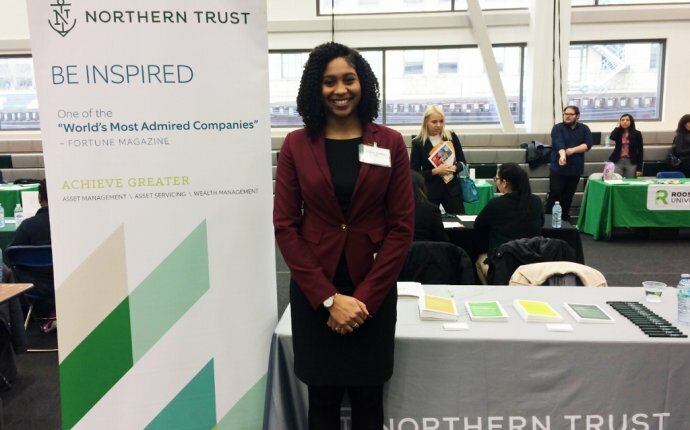 In her role, she is responsible for Wealth Management’s banking strategy, solutions, including credit and depository products and delivery to Northern Trust’s personal clients. The majority of Susan’s career has been spent as a Commercial Lender and Banker providing financing, banking, financial and strategic advice to privately-held companies and the owners of those companies, as well as real estate developers and investors. Susan continues to actively work with businesses as well as business owners and their families to help build, grow and transfer wealth.